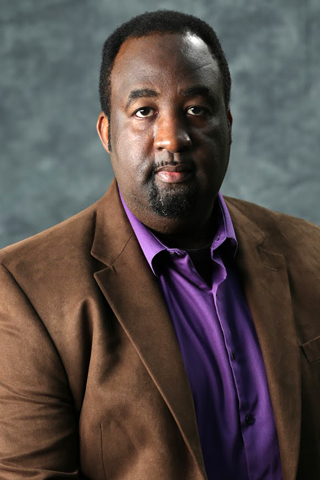 Mr. Martin holds an MFA in Production and has worked in a variety of media environments including commercial, corporate and news production with stints as a producer, technical director, editor and production manager. In academic production he has directed and produced numerous university and community oriented programs including sports, performing arts and special events programming. Mr. Martin also teaches courses in studio and field production, writing and various production workshops. He is currently at work on the upcoming comedy webseries Monicaland (featuring puppet characters of course....) and continues to write and direct short films. 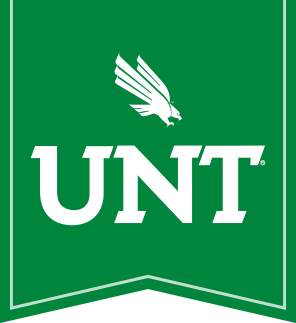 Mr. Tooch comes to UNT from The Shakespeare Theatre in Washington, DC, where he served as the Assistant Technical Director of a LORT B regional theatre under the artistic direction of Michael Kahn. Prior to the Shakespeare, Mario spent three years in the graduate program at the prestigious Yale School of Drama in the Department of Technical Design and Production. While attending Yale, Mario spent his summers working as an Assistant Technical Director at the Old Globe Theatre in San Diego, California. His undergraduate degree in Drama is from the Clair Trevor School of the Arts at the University of California at Irvine. Mr. Chamberlin received a MFA in Theatrical Design from the University of Texas at Austin, and a BA from the University of Massachusetts at Amherst. He is also currently the Director of Production for Amaranth Contemporary Dance, and Resident Lighting Designer and Technical Director for the Latin Ballet of Virginia. Previously, he was an Asst. Professor in the Dept. of Dance and Choreography at VCU, the resident lighting designer for One World Theatre in Austin, TX, for a variety of groups including The Cowboy Junkies, Little Feat, Jerry Jeff Walker, Stars of Maximum Dance, Tangokenisis, Dancescapes, and other opera, musical, and dance groups. In addition to his design work, he has previously been a high school teacher, been faculty for the Institute of Digital -- Performing Arts (IDPA) and led workshops on conventional and intelligent lighting in the United Kingdom, Mexico, and Costa Rica.